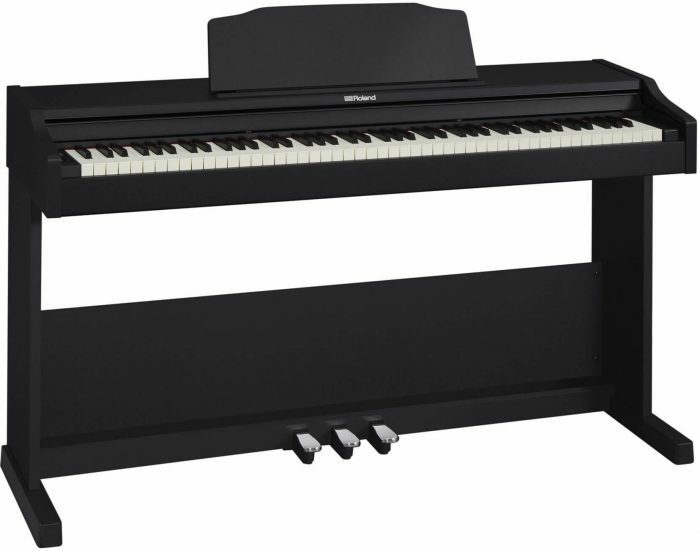 Roland has announced the debut of four new digital pianos that offer new options and features for learning and performance. The affordable FP-60 offers top-level piano performance, easy portability and Bluetooth® audio/MIDI support in a streamlined design for home playing, stage performing, and music education settings. The HP601 and HP603A allow anyone to bring the sound and performance of a concert-class piano into their living, teaching, or recital space. 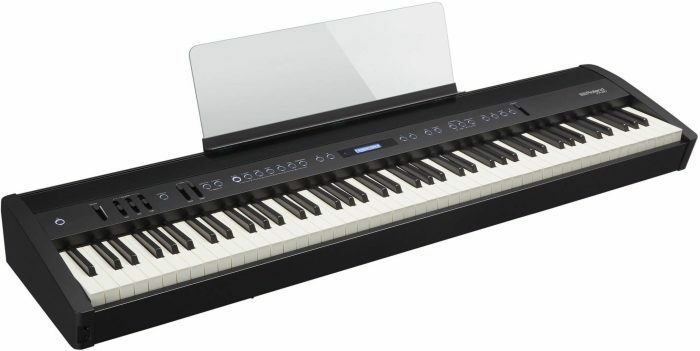 The affordable HP601 features integrated Bluetooth audio/MIDI connectivity and premium piano action, while the HP603A (based on the current HP603) offers extended functionality with support for Bluetooth audio along with Bluetooth MIDI. 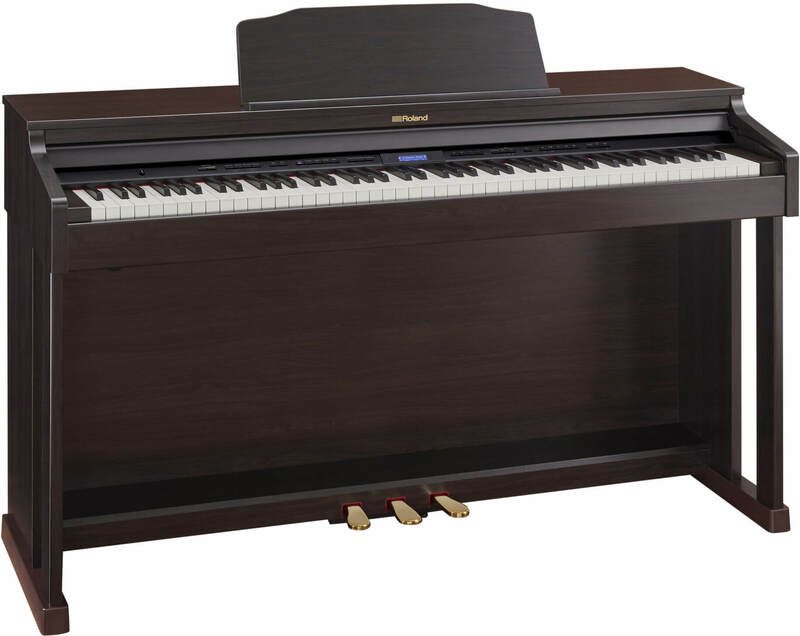 Featuring technologies derived from Roland’s premium pianos, the RP102 offers best-in-class sound and touch in a compact, space-saving design with modern Bluetooth connectivity built in. 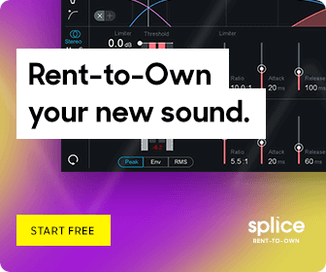 Also just announced is version 2.0 of Piano Partner 2, a newly updated version of the free iOS and Android companion app for Roland digital pianos. The easy-to-use app enhances and extends the functionality of compatible Roland piano models, allowing owners to increase their piano enjoyment and musical development with digital notation, intelligent rhythms, and useful practice functions. 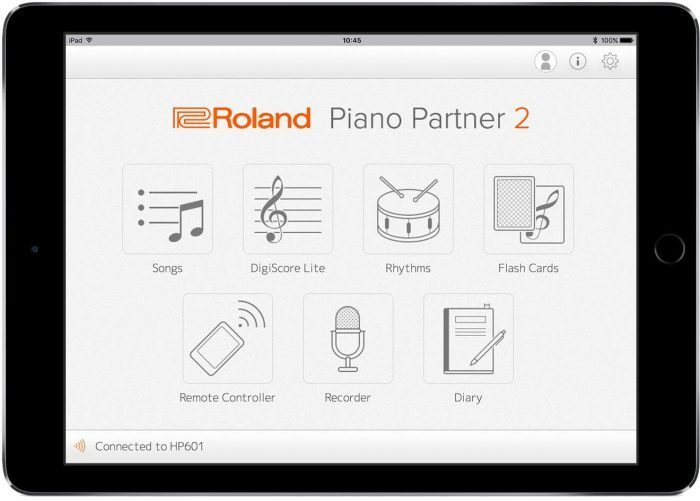 The Version 2.0 update brings many new features to Piano Partner 2, including remote controller functionality, song recording, a Diary tool for tracking practice progress, and more.